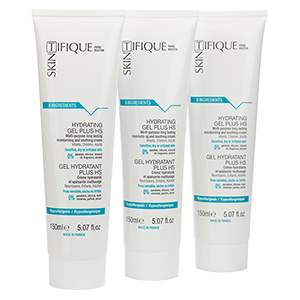 The Hydrating Gel Plus HS is used as companion care by some people with dystrophic epidermolysis bullosa. Thanks to its exclusive and patented technology, the Hydrating Gel Plus HS has a unique moisturizing and soothing power and helps repair irritated skin. With a safe and pure formulation, this cream is suitable for babies, children and adults. Alexia, 35 years old, is a young woman who suffers from epidermolysis bullosa. She usually uses a classic moisturiser, which she applies at least twice a day: after her shower and after care / bandages. 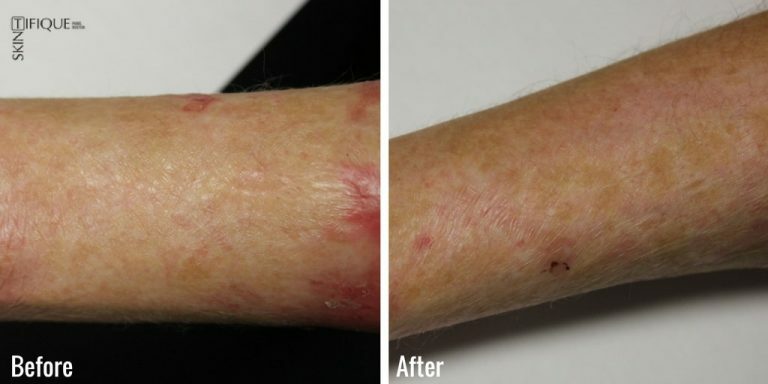 The Hydrating Gel Plus HS was recommended to me by another person suffering from epidermolysis bullosa, and that is how I discovered it. I think that it moisturises very well, it has a pleasant texture, it penetrates well and doesn’t leave an oily film on the skin. I have gotten used to using it and it moisturises more deeply and on a longer term basis than other creams.